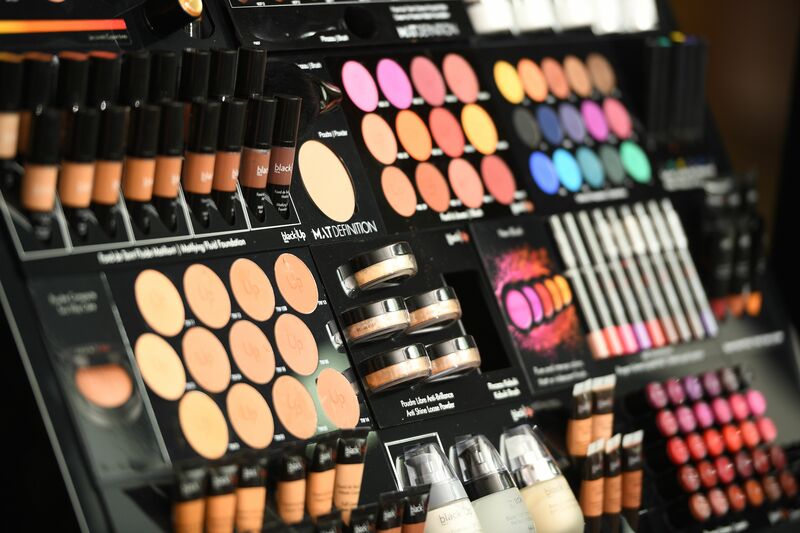 Choosing the right kind of makeup is always an issue subject to debate. Over time, I have had many people ask me what I use on my face, and where they can get the same. Before I settled on Black Opal, I had my fair share of confusion and dissatisfaction from many other brands. At the time, my choice was not guided. I made a few mistakes. 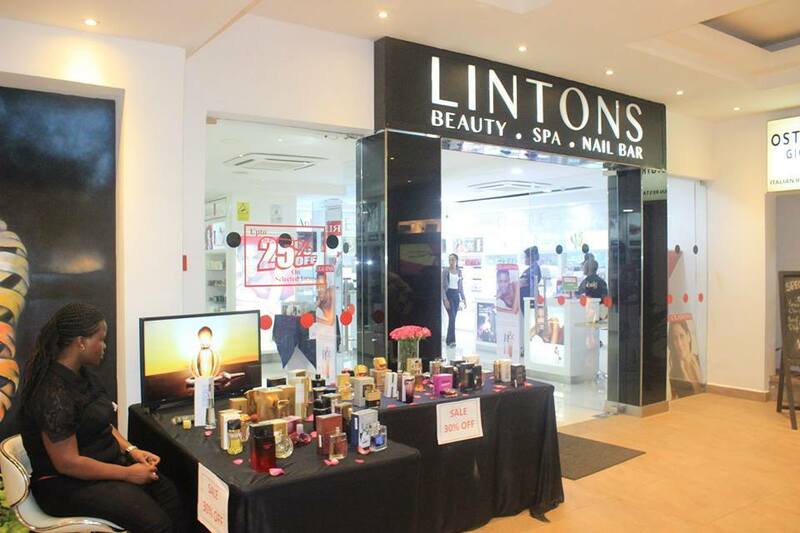 So, one day I was in town, and walked into the Lintons Beauty World store at Hilton Arcade. It changed my perspective. The thing is, when you are new to makeup, you really don’t know what works for you and what doesn’t. And that’s a very common mistake that we make. The fact that we buy makeup from the streets, with no direction nor idea of what products we’re about to expose our skin to, their content and impact, is what takes us off guard. Most of these seemingly cheaper products have a tendency to react with your skin. Mainly because the components used in them are not dermatologically tested. 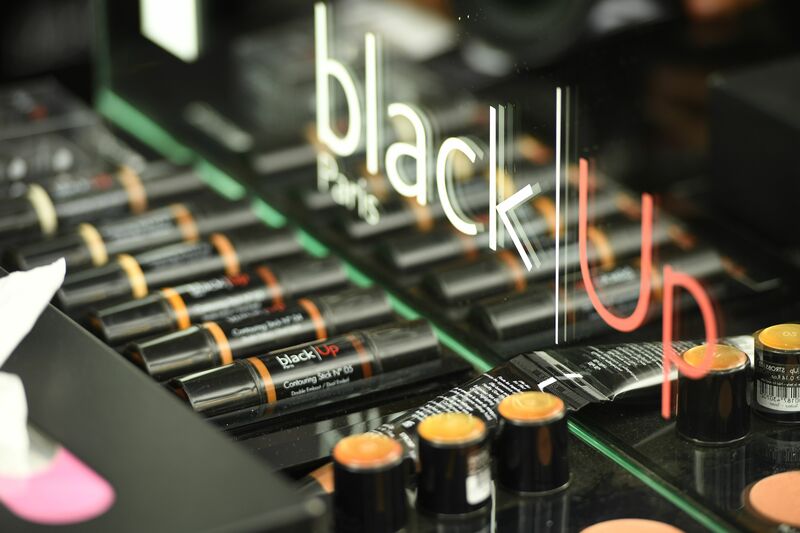 I chose Lintons Beauty World, since they are the main distributors for Black Opal and Black Up, and quite a number of great global brands including Lancòme. Step 2: Visit The Outlet. Once you get to the outlet, a makeup assistant will attend to you. Note that these assistants are properly trained, with full knowledge of the product. 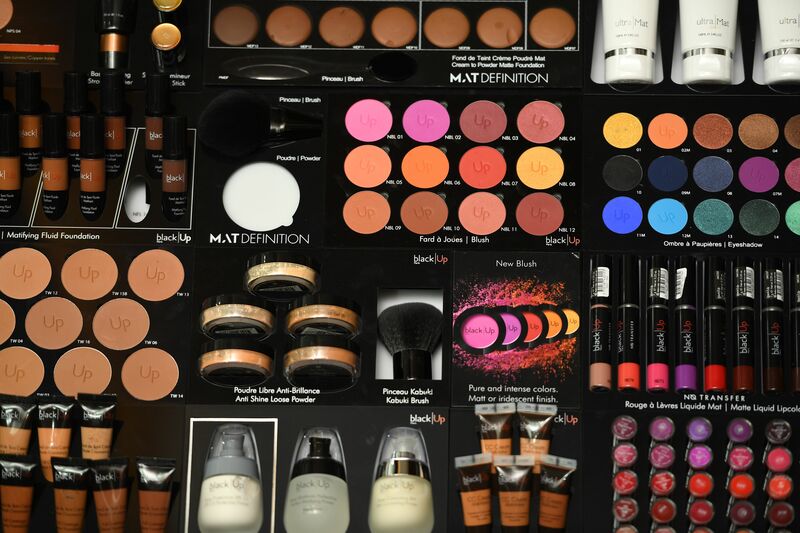 They will help you identify what shade works best for you. I use Black Opal , mostly. My friend uses Black Up, and her skin is flawless! 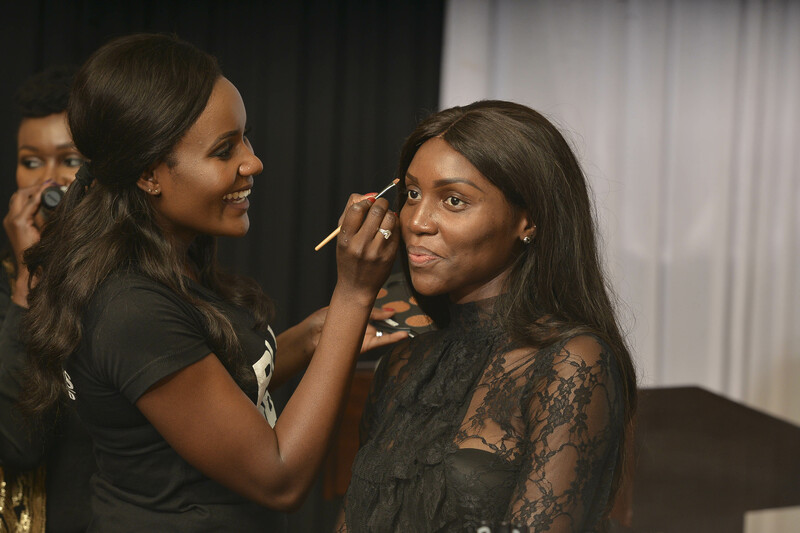 The makeup assistant should be in a position to help you test what shade suits you best. Make sure your face is bare when you go shopping for these. 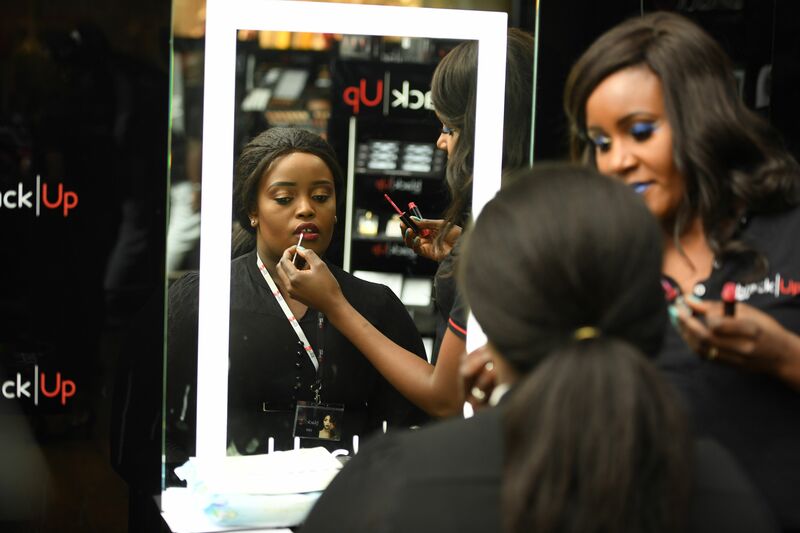 The beauty of it is that Lintons Beauty World has outlets all over the city; at Two Rivers Mall, Garden City, the Junction, TRM, Hilton Arcade, among others. I do hope that your shopping spree will be as successful as mine was. And if so, hit us up!! Prev Rocking The Cold Season!